Don’t settle for imitations! 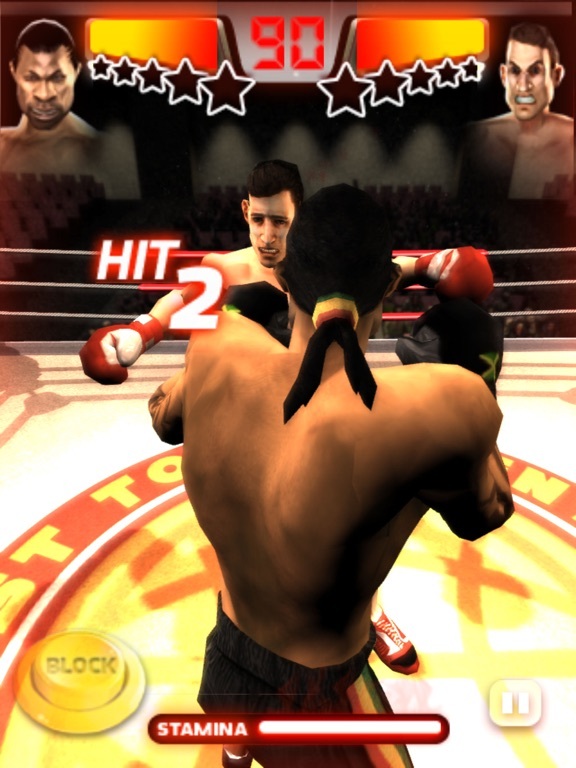 Iron Fist Boxing is THE original real-time 3D MMA fighting game, the first one ever produced for the AppStore. 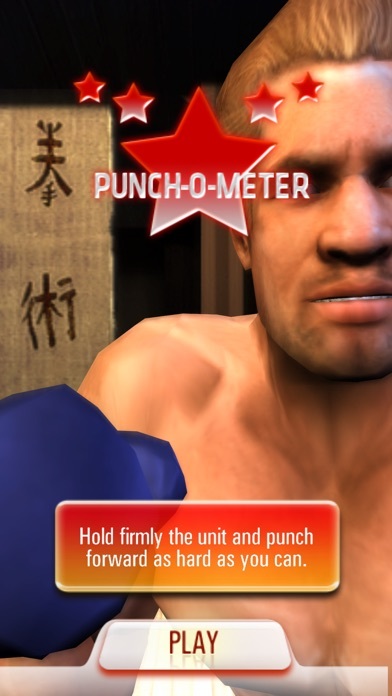 Totally revamped to offer you the ultimate in fighting challenge, Iron Fist Boxing now features a new input system, longer career mode, more game modes and all the characters you could ever ask for. Click “…More” to learn why you should download this App today! 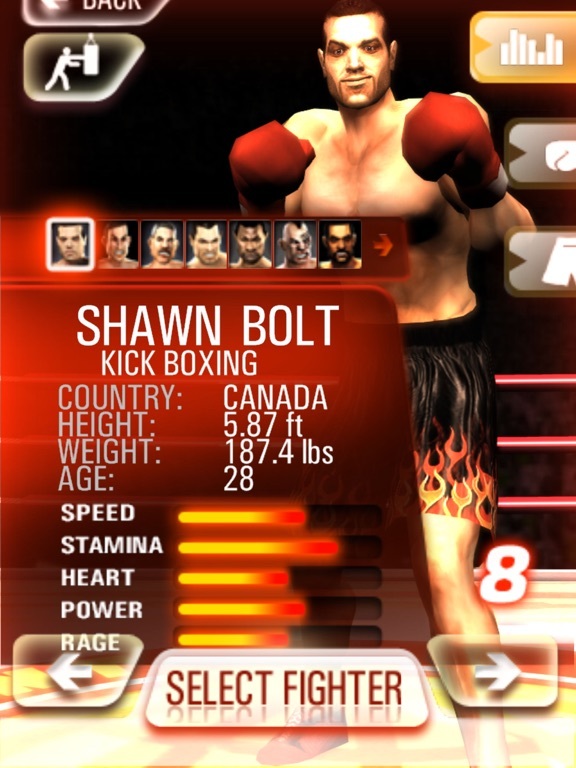 This application pushes the envelope, offering you six different game modes, as well as nearby multiplayer capability. 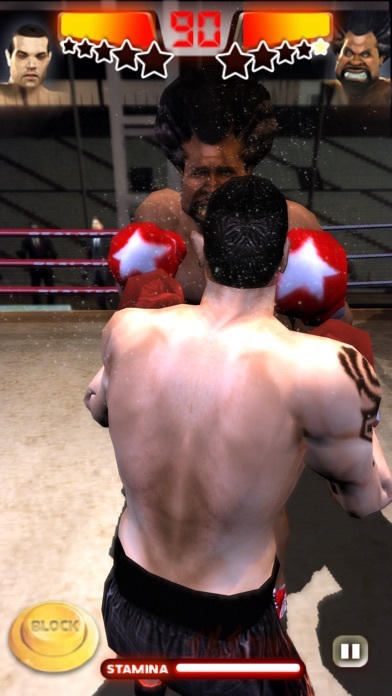 It’s non-stop action, all the way, as you train, spar with a friend or live out your fantasy fight career. You’ll experience high quality audio and real-time 3D graphics that have never been seen before, thanks to the app’s retina display support. 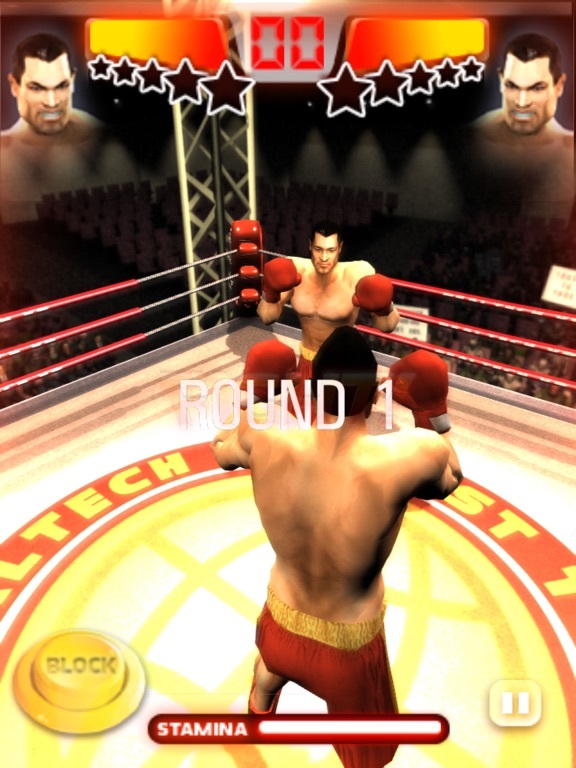 Regardless of which device you’re using, the camera views are spectacular and your screen, with its easy multitouch controls, may give you an unfair advantage over your virtual opponent. 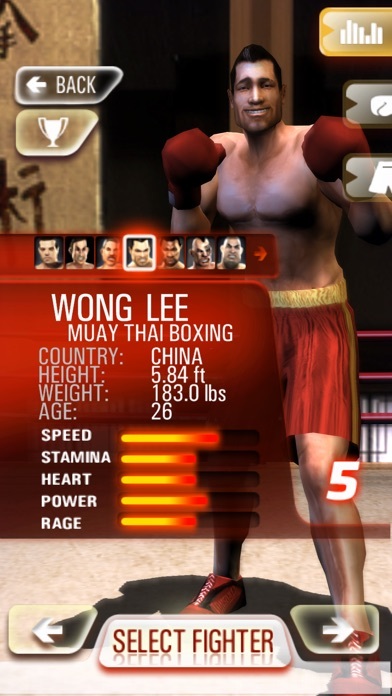 You’ve got your work cut out for you, if you want to claim the title, better start training now. 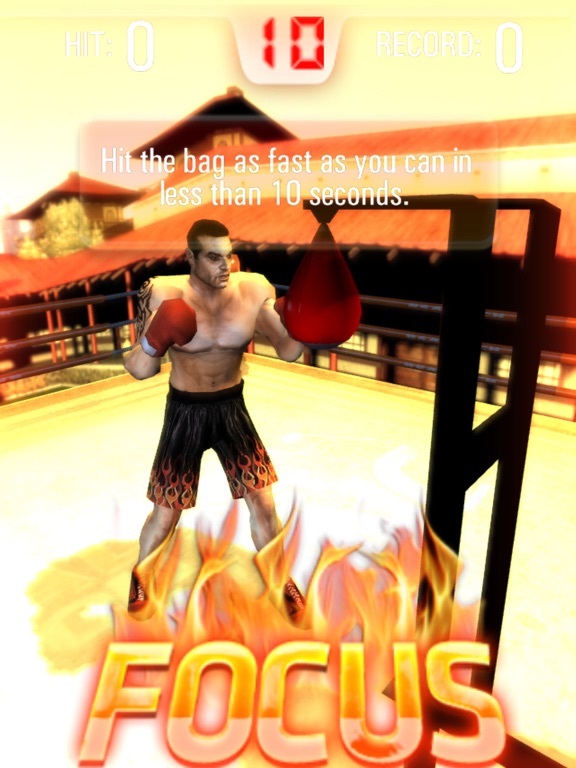 To help you out, the app features many super moves and dodges. If you win, congratulations! Your achievements will appear online for the whole world to see and your name will grace the global leaderboard to let everyone know you’re a champ. 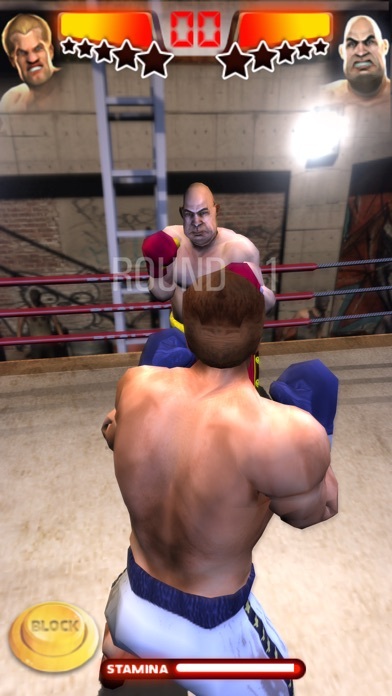 Why not challenge a friend to a sparring match to see which one of you is the better fighter, or just for a fun game. 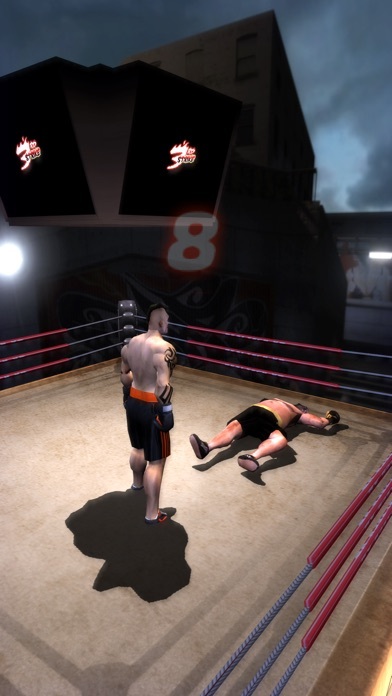 • The original, real time 3D MMA fighting game. 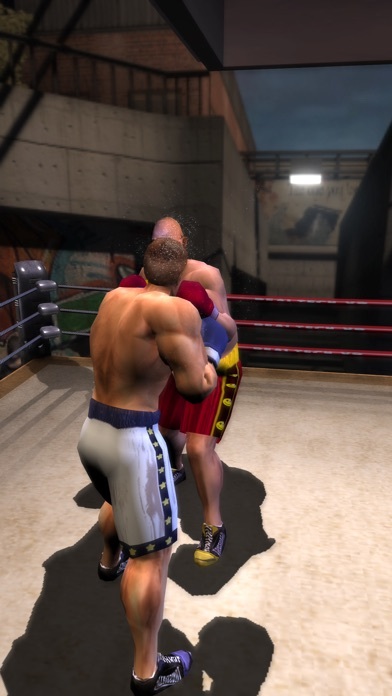 • Multipeer connectivity support for multiplayer sparring mode. • Accelerometer for flexible playing. • Gain access to new costumes and new attacks. 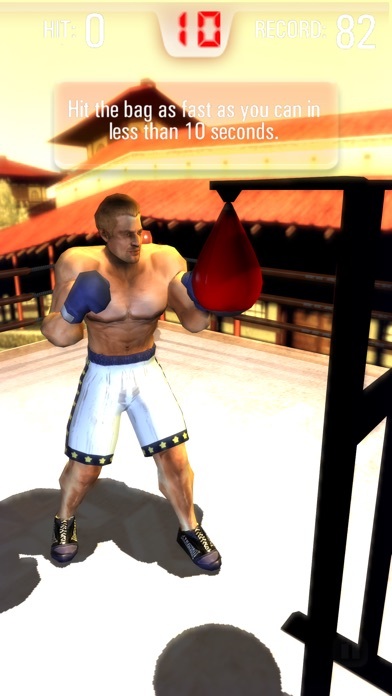 Download Iron Fist Boxing now and use challenging fun to see what you’re made of. 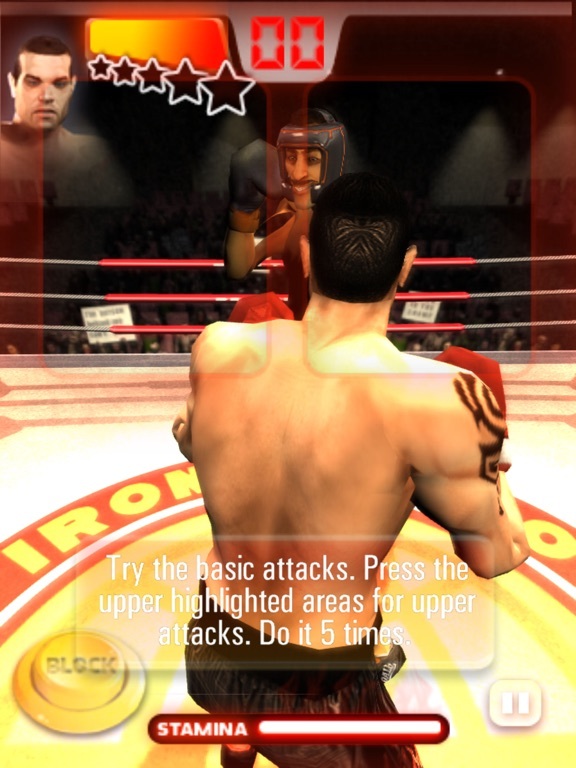 Thanks for playing for Iron Boxing! This is the 10th year anniversary update! This version uses an update 3D engine and new advanced texture format for iPhone 6S or better, higher resolution UI and other bug fixes! Enjoy the fight !